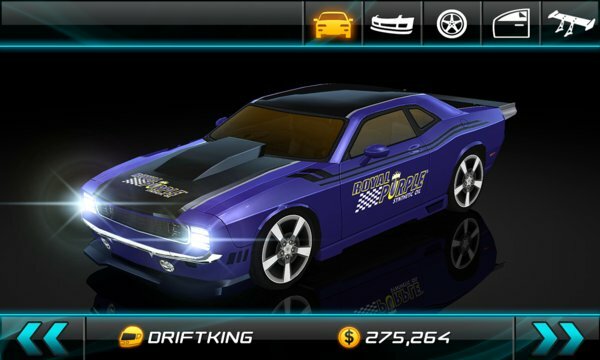 Drift Mani Street Outlaws takes the heat to the streets allowing players to battle and compete in underground drift events based on various world locations. 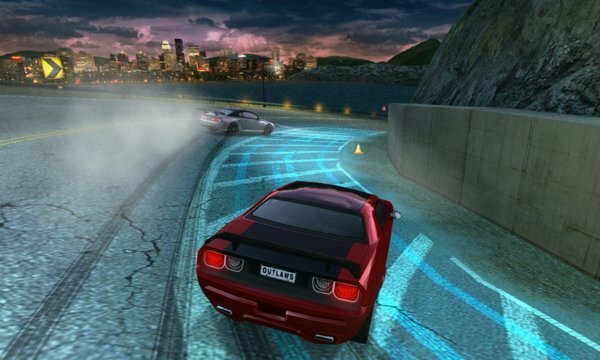 Drift Mani Street Outlaws includes next generation 3D graphics specially optimized for your mobile hardware to provide you with the best drifting experience. Challenge your friends to a drift battle!